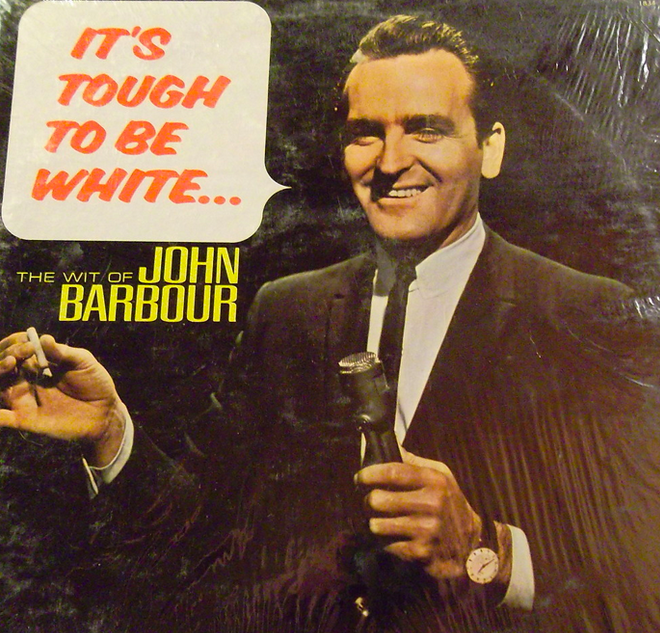 John Barbour: I got a call from George Schlatter [in 1976]. He said, "Can I borrow some lines from your KNBC commentaries? I'll pay you for them." I said, "I got a better idea, George. You never have anything that's longer than thirty seconds on your Laugh-In revival. Why don't you hire me as the critic at large and I'll write my own commentaries?" He hired me and Digby Wolfe. Digby was an Australian writer who was really responsible for the title Laugh-In. Digby, myself and a woman named Candace Rodman from the LA Times ended up writing the majority of the Laugh-In revival. Sinatra was a guest one day. 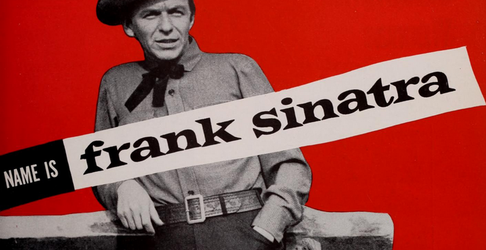 They'd throw a bunch of material at him and Sinatra would pick the stuff he wanted. "I like this, this and this." So he did it and got laughs from the crew. I was sitting in a seat at the back of the room. Sinatra says, "George, who wrote this stuff?" Digby pointed to me, "Johnny wrote it." Sinatra looks up, "Kid! Come down here." That's how I ended up writing for Sinatra. I wrote all his special material. If he wanted to write an angry letter or something, I would be the one to do it. I'd get a check for a thousand dollars whether it was a one-liner or a letter. One time I didn't cash it and he called me, "If you don't cash it - you don't write another word for me." So I had to cash it. As a result I ended up on the Tonight Show and I got on The Dean Martin Show. Let me tell you about Greg Garrison and Dean Martin. 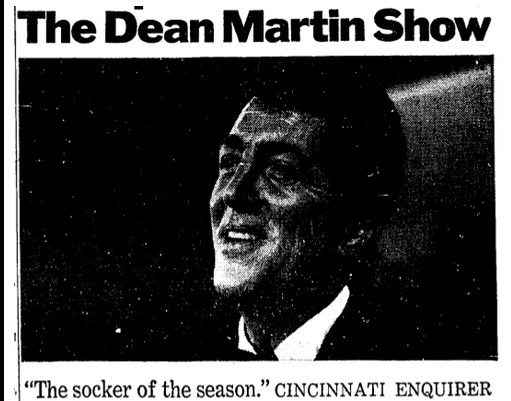 When The Dean Martin Show first started - it was really bombing. NBC called [producer] Greg Garrison and said, "Can you help?" Greg called Dean and said, "Your audiences love the drinking, womanizing [persona]. You should have a group of girls. You come out by the piano and have a drink." Dean said, "Will you produce? If you do it, I'll give you half the show." 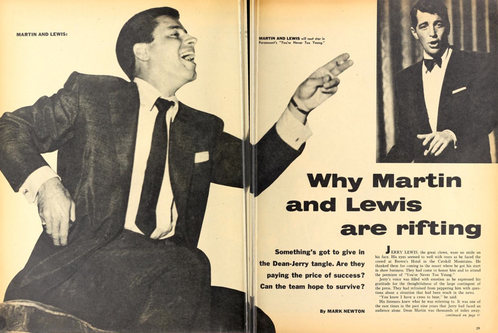 They did it on a handshake and The Dean Martin Show became the most successful program at NBC. He became the largest single stockholder in RCA. Even after he died his handshake held up with Greg Garrison. They never had a contract. The other thing Greg Garrison did... My wife is an extremely attractive brunette and a great dancer. Greg Garrison said to me my third time on the show, "Would you be upset if I asked your wife to go out with me?" I said, "You'd have to ask her. I'll tell you though - she already turned down Sinatra." And I never did the show again! 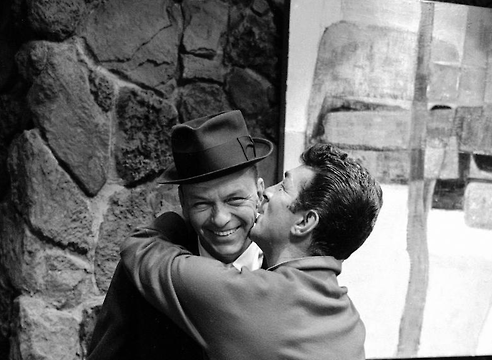 When Sinatra was going to be roasted on the Dean Martin roasts, I wasn't on it. I only did the Redd Foxx roast because Redd insisted, as he felt I was responsible for helping his career. Greg Garrison would not let me on the Sinatra roast. When Sinatra called he said, "Next time I'm hosting the Tonight Show you're coming on." I laughed. I said, "Listen, if you think Greg Garrison hates me, wait till you hear what Johnny Carson thinks." Carson hated me because when I was a local critic on KNBC I bombed him on his 15th anniversary. 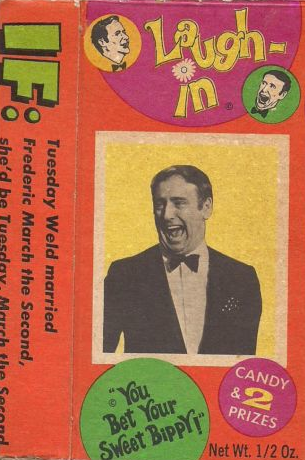 I said he was no Jack Paar and he went nuts. He went berserk. Anyway, Sinatra had me on and I did the Tonight Show. But I'll tell you what Carson did. When Sinatra said, "We'll be right back with John Barbour!" They went to commercial break and there was no music. When it came time to introduce me there was still rumbling in the audience. If you watch the first minute and a half - I don't get many laughs. When the show was over one of the musicians came over to me and said, "You know, we're sorry we didn't play, but Carson ordered us not to play when you were on." 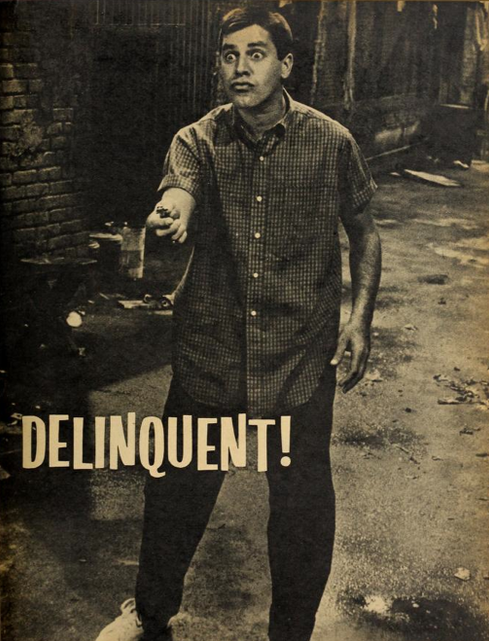 He was a very mean, narrow, vindictive human being. He did a nice job on the Tonight Show, his monologues were cute and he was cute, but intellectually he was incapable. He tried to have Gore Vidal on and he was incapable of talking to him. He was incapable of talking with anyone smart. When I bombed Jerry Lewis for his telethon... I got offended when I watched the telethon... Jerry said he was there "to correct God's mistakes." That is an actual quote of his. I said, "Jesus Christ!" He was an egomaniac. Anyway, I went on the air and said, "You know, it used to be called the Muscular Dystrophy Telethon. 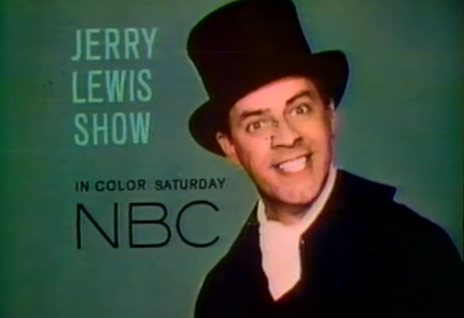 Now they call it the Jerry Lewis Telethon. That's because someday they expect to find a cure for Muscular Dystrophy, but they'll never find a cure for Jerry Lewis." The crew laughed. I brought up the quote about God's mistake. I said, "You know, they raised twenty-three million dollars, but maybe they could raise twice that amount of every man, woman and child that never wanted to see him again donated a quarter." Well, my God, the switchboard lit up. They had to hire a couple of guards. They kicked me out of the building at one point. The reason they could fire me - which they did three times - was because I never had a contract. Then the general manager of the station called me and said, "Nobody would have the balls to tell the truth the way you just did. You're coming back." I came back and I decided to read three or four pieces of vitriolic hate mail directed to me. Somebody shot the windows out of my Studebaker. I went on air and read this scathing hate mail. 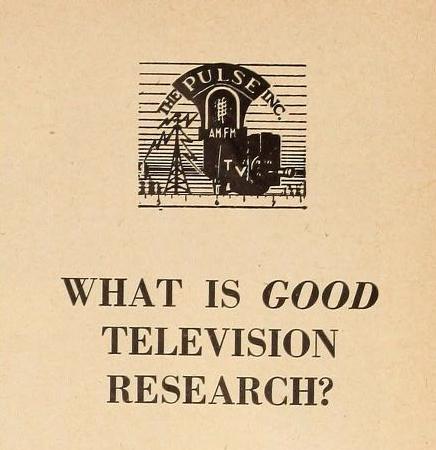 As a result, there was a huge turn around in audience response. So another flood of letters came in and they supported what I said. 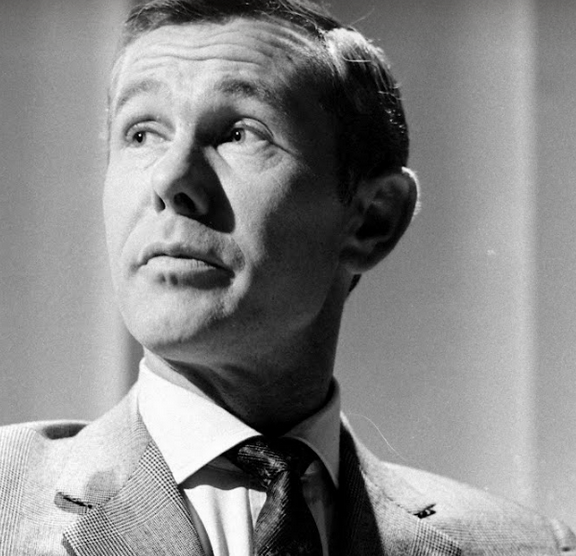 So anyways, I ran into Johnny Carson after all of this. He was getting made-up in the room next to me and he started talking to me very friendly and then he did an impression. 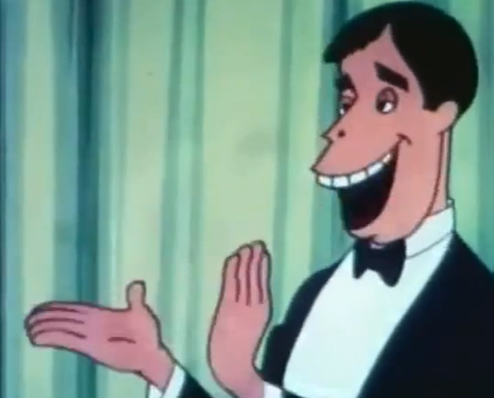 He got up and walked around - and did his impression of Jerry Lewis. 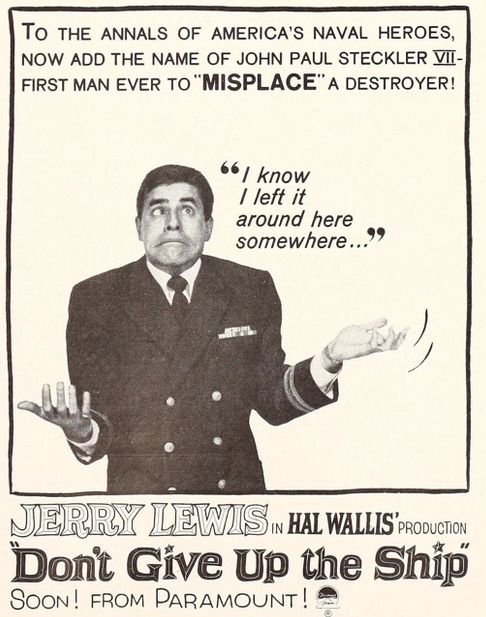 And what Jerry Lewis was really thinking when he was doing the telethon... and he was brilliant. 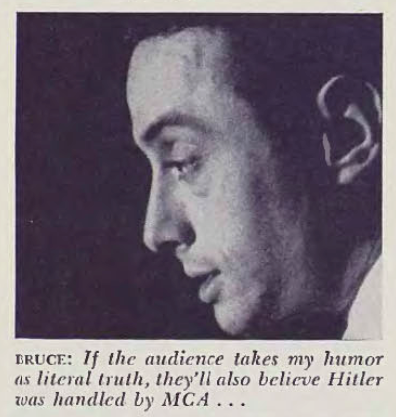 He was like Lenny Bruce! I said, "Johnny, that's brilliant! Why don't you do it on your show?" He said, "Because I like my job." John Barbour: I was good friends with his mother Sally Marr. She was a fan of all comics. 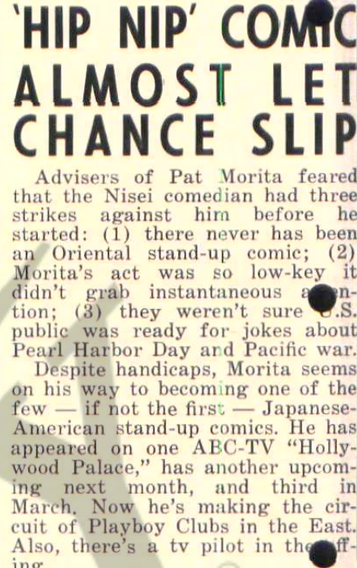 In fact, I'll tell you about Pat Morita whom she handled. My third job at the Hungry i, a kid came up to me afterward and said, "I love your act." He was a Japanese kid with two other people. He introduced me to his friends who worked with him as IBM machine operators. He said, "I want to be a comic. How do you go about it?" I said, "You just do it. Write what you think is funny and get up and do it. I can't tell you what to do." He said, "Will you come see my act?" I said, "No, I can't." He said, "Well, can we do it in a coffeeshop?" So we went and sat down in a coffeeshop and I said, "Okay. Do your act. I won't laugh, but I'll listen." He says, "Okay. This Jew and this Irishman get on a bus..." He hadn't said ten words and I said, "Shut up." He said, "What's wrong? Don't you want to hear the rest of the joke?" I said, "No. You should be doing material about yourself." And that's what he started doing. 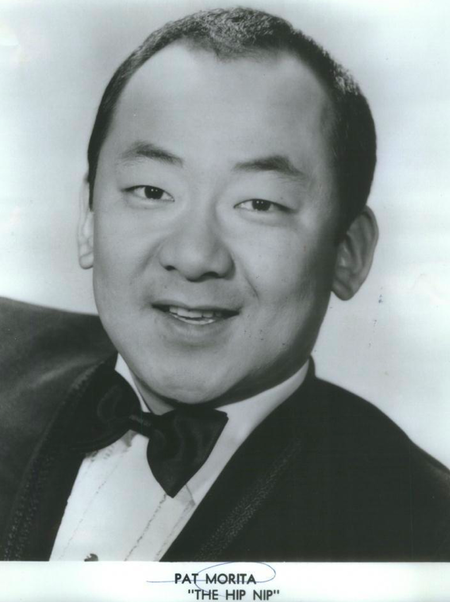 Kliph Nesteroff: He billed himself as The Hip Nip. John Barbour: That's exactly right. That's exactly right. 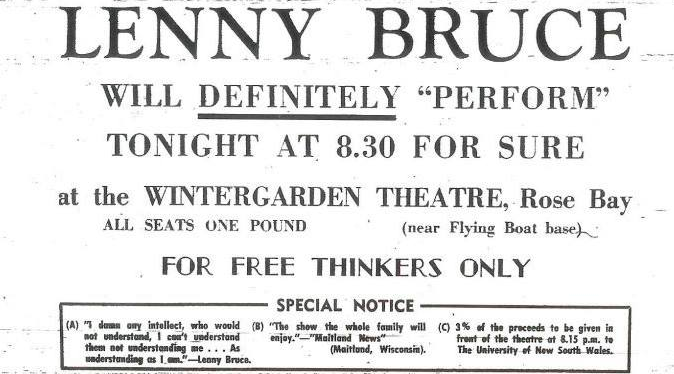 Anyway, Lenny Bruce was booked into a place called the Golden Bear in Huntington Beach. I went down to see him because I was a huge fan. When I started doing stand-up I bought all the albums. I bought the Redd Foxx party albums, the Lenny Bruce albums, the Mort Sahl albums, all of them. And I learned something from absolutely every one of them. What it showed was that these guys did material that suited their personality. This is what I hated about the Bob Fosse movie with Dustin Hoffman... when Lenny Bruce is failing at the end of the film trying to do an act that is clean... it doesn't work because at the beginning of the movie we never see him do his clean act, which had been a huge hit with the audience. 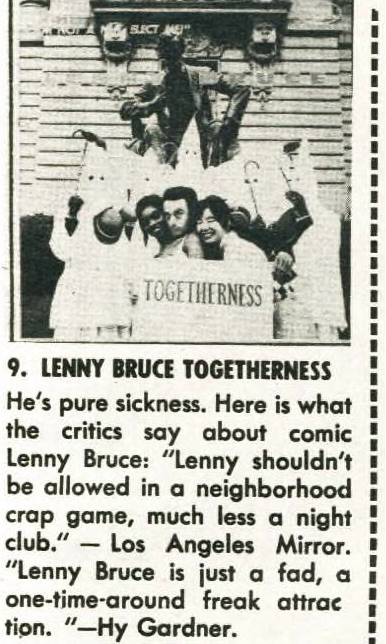 Lenny Bruce did some of the funniest material that was clean. He worked half the time talking about his court case. It was interesting, but not funny. When I went to see him... all I said before hand was, "I loved that Lone Ranger bit you used to do. I don't know what you're planning to do on stage tonight, but just for me would you do the Lone Ranger bit?" 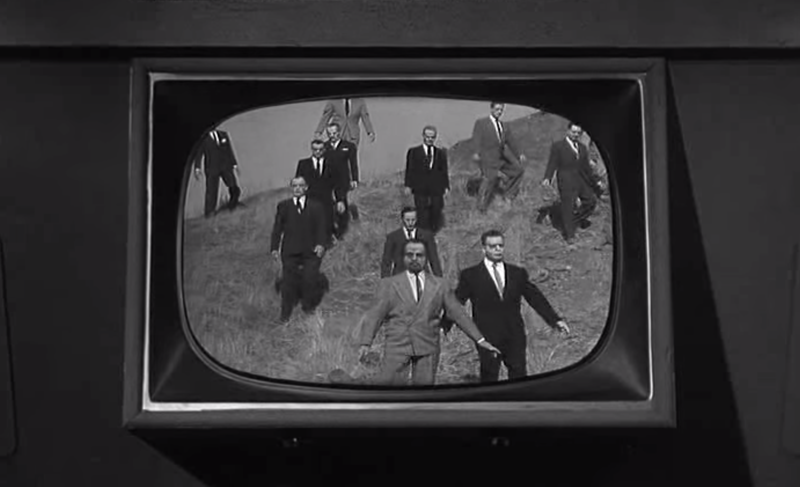 Anyway, he went onstage and there were around five hundred people there. Sawdust floor. He came out and did one of the greatest hours I ever saw. Everything was... and he did the Lone Ranger routine and got the most wonderful ovation when it was over. Afterward we spent a couple hours together. That was not long before he died. He said, "John, you know, I have no bank account left. I don't even have a car. I don't have anything." I said to him, "Nobody cares about your court case except your lawyers. Reference it a little bit, but you should do the material that made you successful in the first place." Six months later he was dead. I would not be surprised if the LAPD had staged that death by setting him up with some bad drugs and stripped the body and stuck that needle in him. 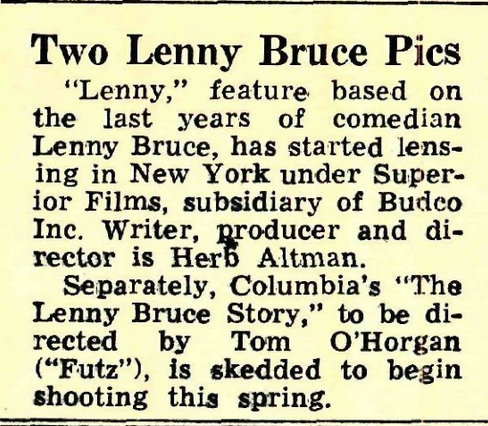 There was a whole war against Lenny Bruce at the time. That picture they took was totally obscene, but they made sure it got out there.